The Story: A tale as old as time. 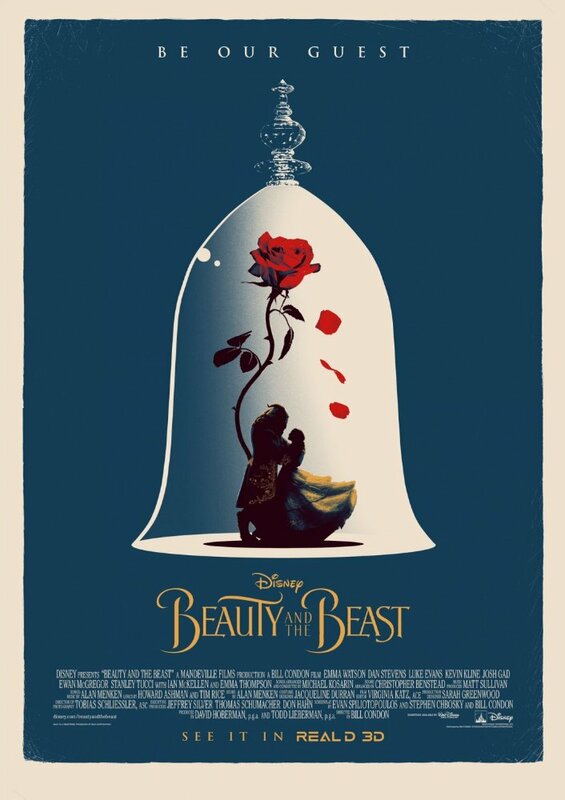 Disney has had some serious success with recreating their animated classics as live action feature films so it was just a matter of time before they got around to what many consider to be the golden era films from their animation department. Beauty and the Beast, the animated version, is truly a timeless classic filled with lovable moments and iconic songs that have carried through to several generations of fans and now Director Bill Condon has been tasked with recreating those oh so special magical moments while also giving the audience something new to marvel at. Yeah, no pressure or anything. As a director, Condon has a very diverse portfolio which includes a wide range of genre fare including two installments from the Twilight series, Dreamgirls, and even Candyman: Farewell to the Flesh and he puts every bit of that experience into creating a movie that is a little bit of everything to everyone who has ever loved Disney and the cinematic experience. Playing the role of the beast is the relatively unknown yet extremely talented Dan Stevens who burst on to the film scene with a breakout performance in The Guest which I would say was seen by far less people it deserved. Of course, it's always hard to judge motion capture work although I would have to give him a lot of credit for allowing the piles of emotion to come through in his performance and he makes it totally believable for a beautiful young woman to fall in love with a mid 1700's French Chewbacca. 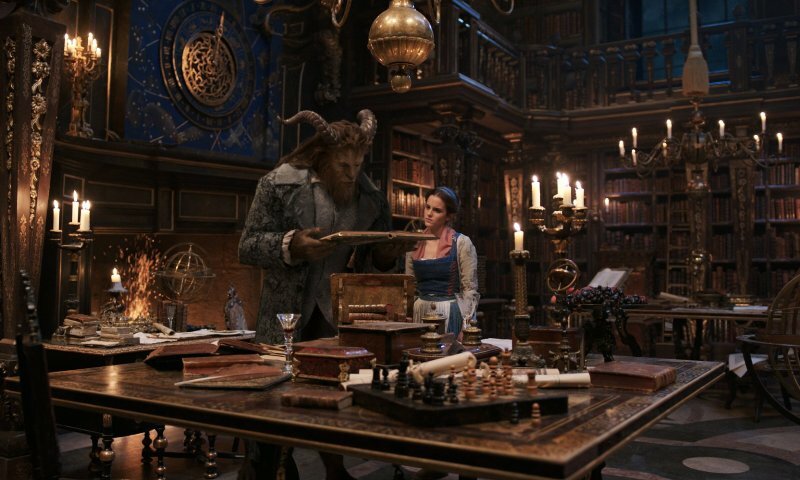 On the other side of that particular pairing, we have Emma Watson as Belle, who I have always been quite fond of and yet have never seen shine so brightly as she does on this biggest of stages. From the first moment we see her on screen, she is the Belle we have always known and loved and yet she is also presents very unique and enchanting take on the character that is completely her own. 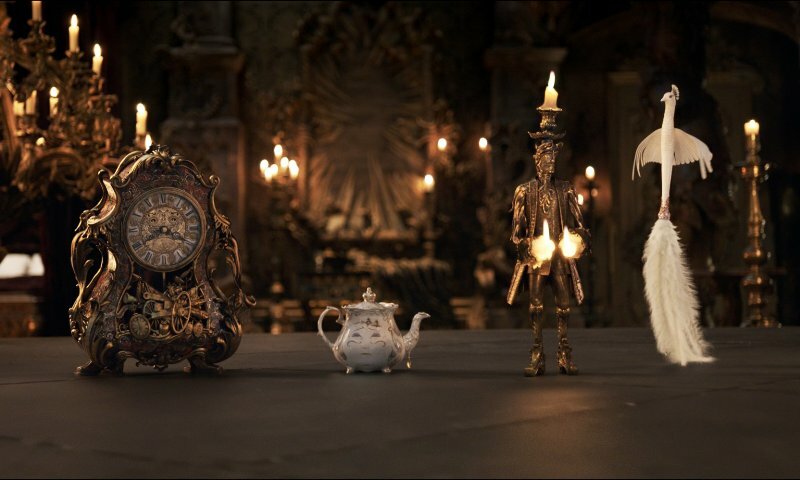 One of the things that makes this movie so special is the care and effort put in to fill each role with the absolute perfect actor or actress with prime examples being Ewan McGregor as Lumière and Ian McKellan as Cogsworth. Looking back, it seems so obvious to put Obi Wan Kenobi together with Gandalf as the result of this bit of wizardry would be a mystical force to be reckoned with. (See what I did there?) Seriously though, they are highly entertaining together and McGregor effortlessly steals the show every chance he gets. Josh Gad and Kevin Kline also fit in nicely among a cast filled with Oscar nominated heavyweights as they give standout performances of their own as LeFou and Maurice respectively. 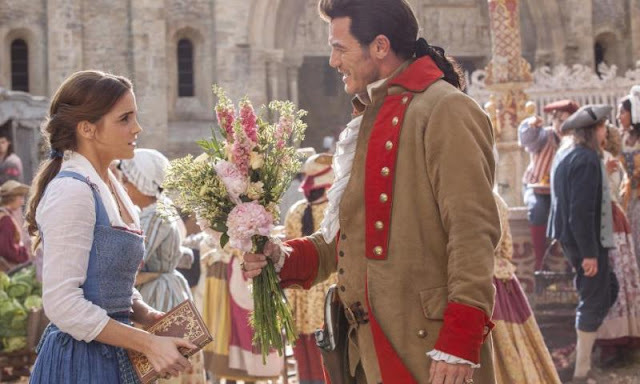 With so many great performances, I would still have to say that the biggest and most impressive bit of casting was adding in Luke Evans as he absolutely owns the role of Gaston and literally brings to life every little detail of the villainous character that we have always known and loved to hate. 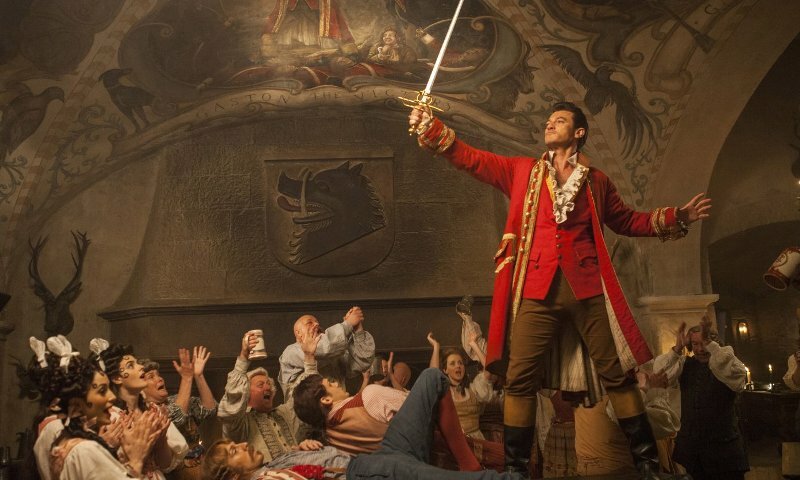 Evans perfectly embodies the entitled arrogance and misdirected heroism of Gaston which are the primary qualities that make him such a dastardly villain, and yet we still find a way to celebrate and applaud every time he expresses his undying love for himself. Beauty and the Beast is not just a movie, it is an experience that needs to be seen on the big screen. 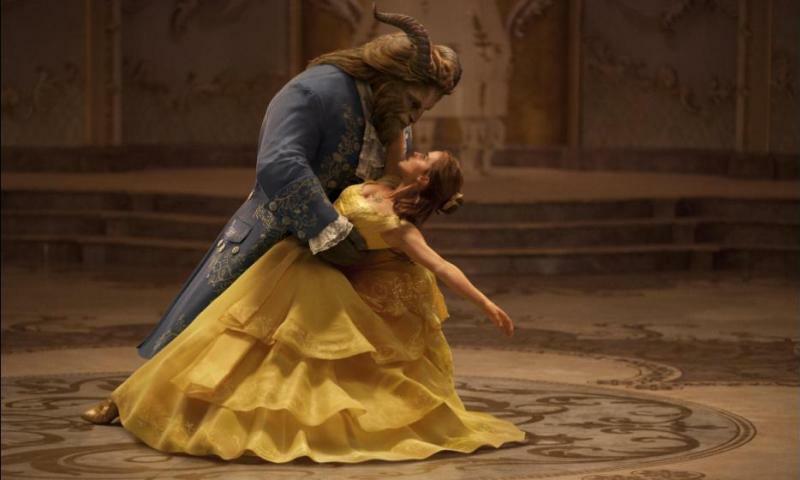 Disney has perfectly brought one of their biggest and best animated classics to life in a way that honors, respects, and enhances the story in the most beautiful and fulfilling of ways. The visuals are stunning, the cast is delightful, and the songs are just as magical as you remember. Date night, family night, solo adventure, it really doesn't matter, just go see this movie. I have not seen the movie in 3D, IMAX, or any other premium format.